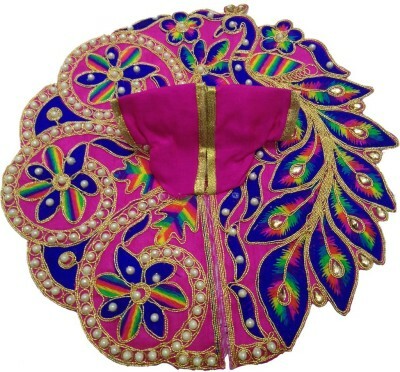 Laddu Gopal is one of the most popular deity forms of krishna.This dress is full of star beads in white color and having white color embroidery on full poshak. 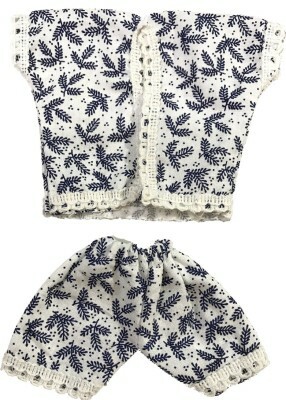 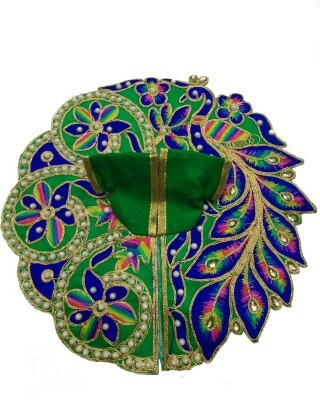 This range is very popular. 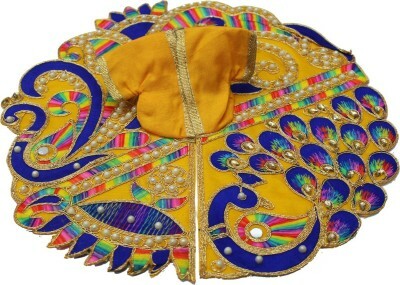 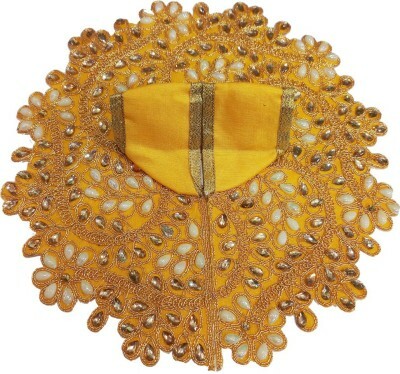 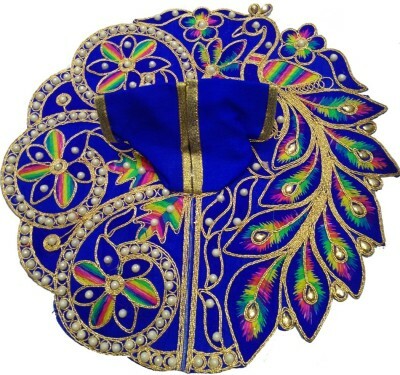 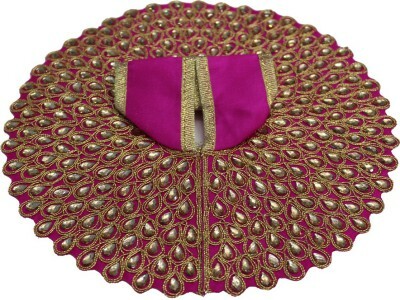 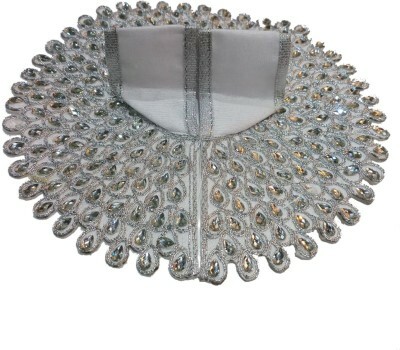 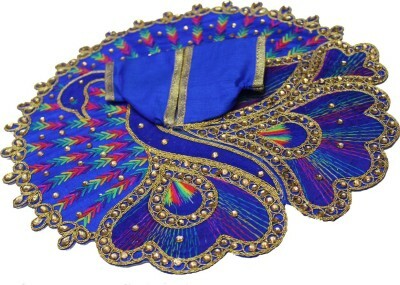 We are highly reputed manufacturer and supplier of all exclusive range of Laddu Gopal Poshak and all its accessories.